In this magically illustrated bedtime story, little Sofia befriends the Moon and sets off on dreamy adventure to visit her friend. She sees our planet from the Moon's point of view and is inspired to do whatever she can to protect the Earth and to encourage others to do the same. 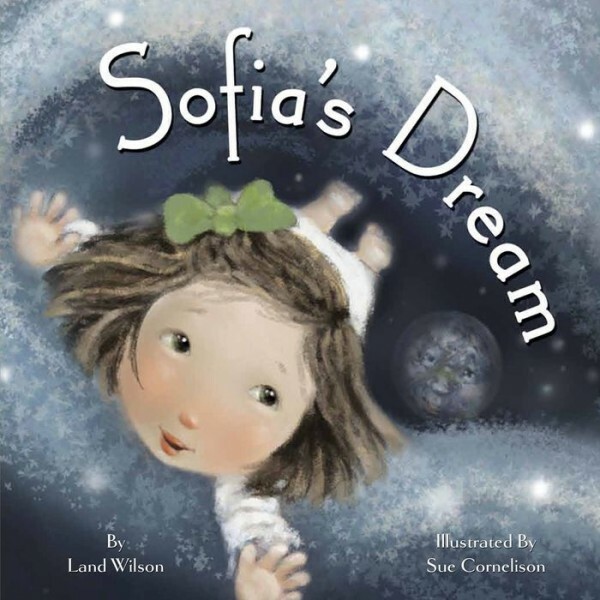 Sophia's Dream was the winner of the 2011 Gold Moonbeam Children's Book Award.